Dry mouth is unpleasant. Although many people commonly associate dry mouth with how they feel when they wake up in the morning, for some, it is a lasting condition that can be very uncomfortable. It’s a condition that makes the mouth feel parched and can lead to difficulty eating and swallowing. Mouth breathing: Mouth breathers commonly experience dry mouth, especially when sleeping. 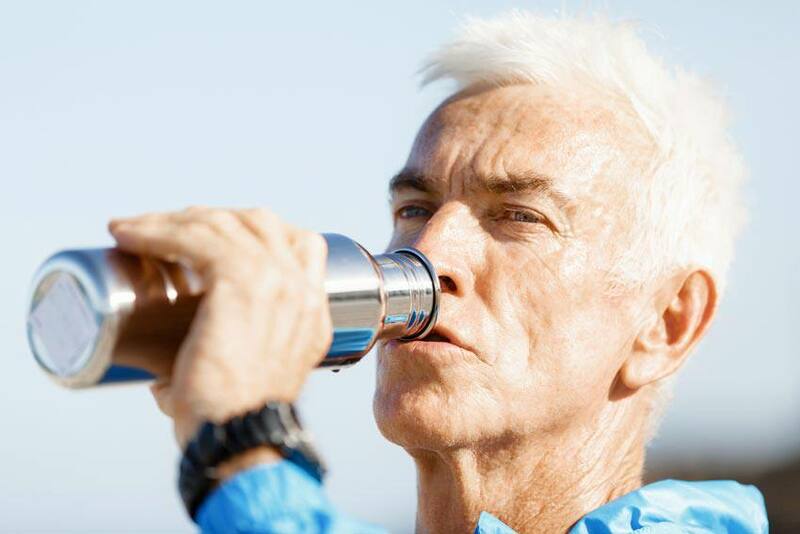 Dehydration: Insufficient water in your system can lead to dry mouth. Conditions that can lead to dehydration, such as fever, vomiting and illness, can also cause it. Medication side effects: Dry mouth is one of the side effects of many medications. Medical conditions: A number of medical conditions and diseases are known to cause dry mouth, including HIV, Alzheimer’s disease, diabetes, hypertension, stroke and Parkinson’s disease. Lifestyle: What you consume, your activity level and your personal hygiene can all contribute to dry mouth. Things like smoking, excessive drinking and even excessive sweating can lead to it. Increase your water intake: Increasing how much water you drink daily will not only ensure you are hydrated, it will also help lessen the symptoms of dry mouth. As an alternative, you can chew on ice chips. Chew gum: Chewing gum will help to active your salivary glands and increase saliva flow in your mouth. Practise good dental hygiene: Dry mouth can make you more prone to oral health issues, including gum disease, cavities and infections. Talk with your dentist about how you can overcome dry mouth. If you use mouthwash, use an alcohol-free mouthwash. Avoid excess alcohol, caffeine and tobacco: Consuming too much of these is the leading cause of dry mouth. They can also lead to dehydration. Use a humidifier: If you are a mouth breather, focus on breathing through your nose and use a humidifier, which adds moisture to the air. See your doctor: If you experience the signs of dry mouth on a regular basis, talk with your doctor about the medications you’re taking and the symptoms you’re experiencing to determine the best course of action. An unknown medical condition could be the cause.